The SCT-075R Series of Magnelab current sensors are classed as having a C57.13 accuracy class 0.6 according to ANSI revenue grade. They offer a superior phase angle of 0.25 degrees and unequaled linearity that is rare in other types of AC current sensors. It has a maximum capacity of 250 amperes passing through the center conductor. 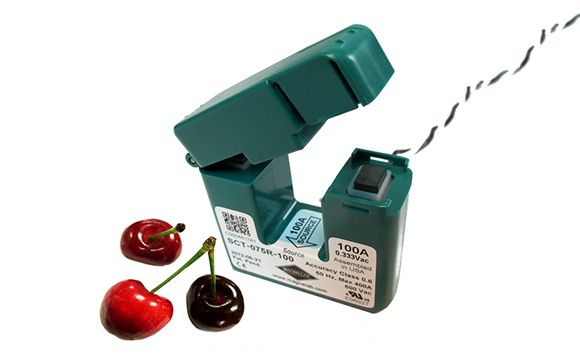 The input of up to 250 amperes is transformed by this split core CT into a 0.333 Volt output. These types of transformers are particularly suitable for installation on electrical wiring that haved already been installed. This is because it can simply snap around the said conductor and it has a self-locking mechanism. The maximum voltage for the bare conductor is 600 volts. The SCT-075R is available in 50, 100, 200 and 250 ampere ratings and it is has a 0.79 inch wide opening. Meanwhile, a similar product that also has a rated output of 0.333 volt is the SCT-3000 split core current transformer but can accommodate up to 3000 amperes. The current transformer design for the SCT-075R gives it a linearity accuracy of 0.5 percent either way. This allows estimated calculations to be very close to the actual results. This accuracy is maintained at 10 percent to 120 percent of the rated current. Its phase angle is 0.25 degrees and it has an up to 250 amperes rated input. It is capable of operating within a frequency range of 30 Hz and 1,000 Hz. It also comes with a twisted pair lead. On a bare conductor, the maximum voltage is 600 volts. 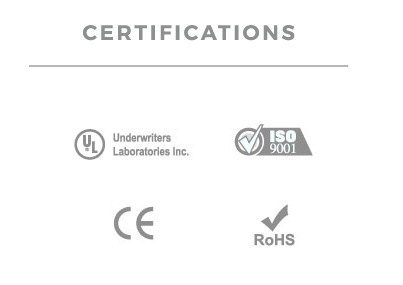 The device is completely compliant with and recognized by UL and RoHS, as well as CE.